Here at Kumulos we love our lists. For example, we’ve regularly been publishing our lists of best software developers, like our recent post on the Top Colorado Mobile App Developers. As much as we love our developers, that’s not the only type of lists we like to publish. We also want our customers to succeed with their business, which is why we publish articles like the Top 20 Questions to Ask Your Client Before You Develop that Mobile App and, for the techies out there, our Top Five Testflight Alternatives for Google Android. 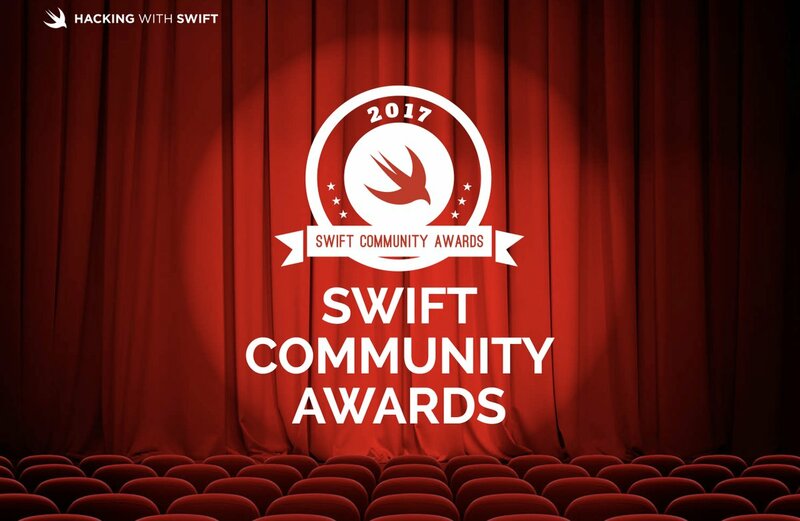 So we were pretty jazzed to learn that we were nominated in the Best Backend Service category at the Hacking with Swift Community Awards! We were even more impressed when we saw some of the competition who was in the mix with us – not only services like Firebase and Kinvey, but even the really big boys like Amazon Web Services and Bluemix. Voting started on the 30th of October and goes through the 13th of November, with the winners announced on the 15th of November. So be sure to vote for your favorite backend today! As proud as we are for being nominated, we don’t want you just to think of our backend. With our just launched crash reporting feature, Kumulos is now your comprehensive mobile application performance solution. You name it, we got it – analytics, push notifications, app store optimization, custom reports – Kumulos is everything you need to keep your apps running as smooth as silk. And if, for some reason, you’re not using Kumulos yet – what’s stopping you? Give us a spin for FREE today!